The month’s salary burning in your pockets? Itching to get gifts for friends and family? Curious to find the very best stores, bookshops and markets in Rotterdam? Is browsing your number one hobby? 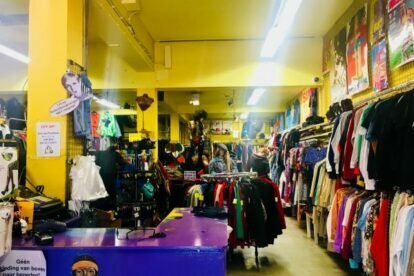 We understand, and so do our locals, who have their own favorite hidden gems, top picks for when nothing but a bit of window (or actual) shopping will do the trick. Check out their recommended local shops and never fall in a tourist trap again. 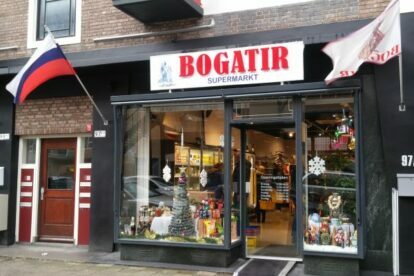 “Bogatir” is where I go in Rotterdam when I get a bit nostalgic about Russia. Picked cucumbers, pelmeni, pirozhki, vodka… Na zdorovje! 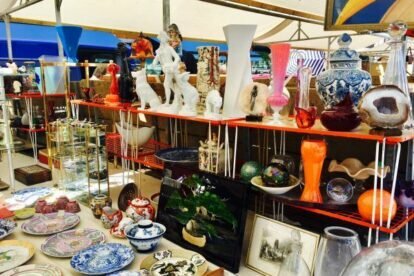 “Centrummarkt Binnenrotte” Rotterdam plays a major role in me and my boyfriend’s ideal free-Saturday routine. I love going for a full stroll through here. 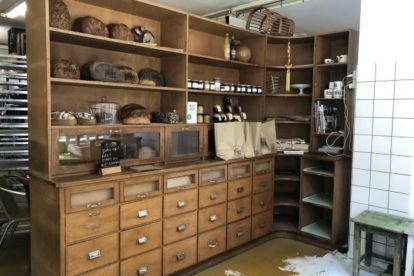 “Das Brot” is a small neighborhood bakery in Rotterdam that makes ‘sourdough bread as it should be’. If you see the door closed, don’t be afraid to knock! Het Kasteel – This is Sparta! 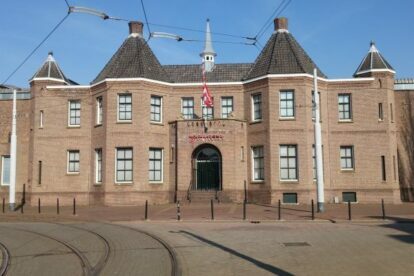 “Het Kasteel”, meaning ‘the castle’, is Sparta Rotterdam’s home stadium — it’s the oldest football stadium in the country!